Materials Characterization and Preparation Facility (MCPF) is a central facility intensively serving the academic researchers and postgraduate students in schools of science and engineering for the preparation, characterization and analysis of various advanced materials. In addition to serving HKUST, MCPF also provides services to Hong Kong sister institutions and clients from government laboratories and regional industries. 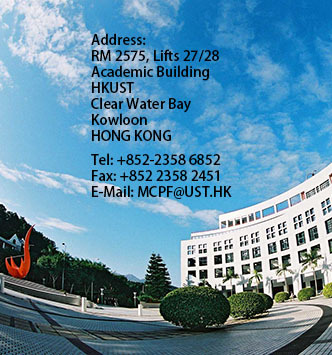 Since the MCPF was established in 1991, it has become an indispensable central facility in HKUST. 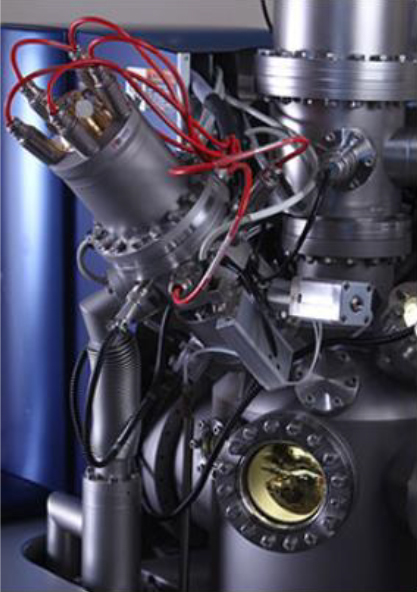 MCPF possess a wide range of sophisticated and modern equipment needed for in-house and collaborative materials research. 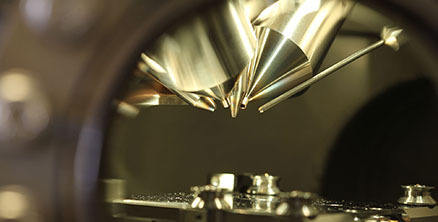 It consists of eleven main research laboratories for sample preparation, optical characterization, surface analysis, electron microscopy, scanning probe microscopy, electrical and magnetic characterization, thin film deposition, thermal analysis, X-ray diffraction. Two sessions of Introduction of JEOL JEM-ARM200F Cs-corrected TEM for general users are scheduled on September 27 and 28, 2017; The Demonstration of JEOL JEM-ARM200F Cs -corrected TEM for experienced TEM users is schdelued on September 21, 2017, Click on the titles for detail.